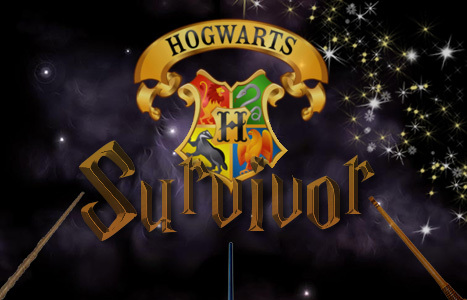 Welcome to Survivor: Hogwarts! I am looking for 24 witches and wizards to enroll in the Hogwarts School of Witchcraft and Wizardry. Each round, these players will expel one of their own until only one remains to claim the title of Sole Survivor. If you wish to embark on this journey check the Rules and keep in mind signups will last for 72 hours at the minimum. *Knowledge of Harry Potter canon may be helpful in the game, but is in no way required to succeed.